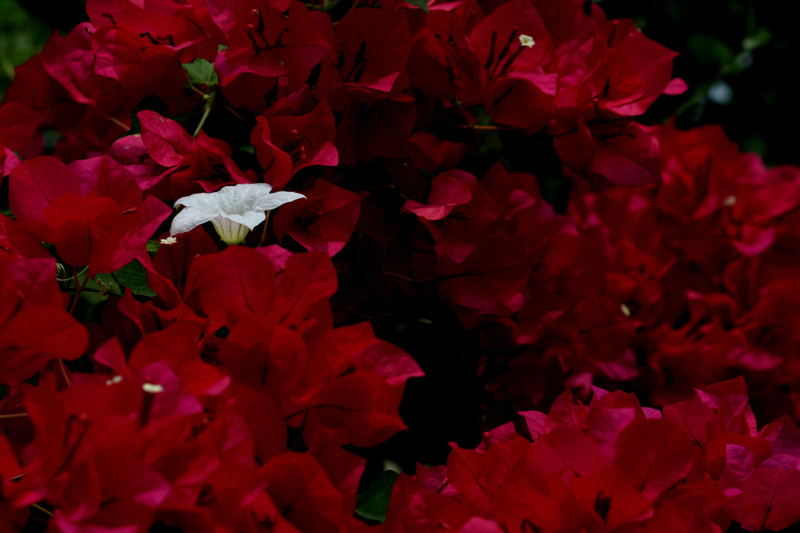 an invasive ivy gourd flower among the bougainvilleas. 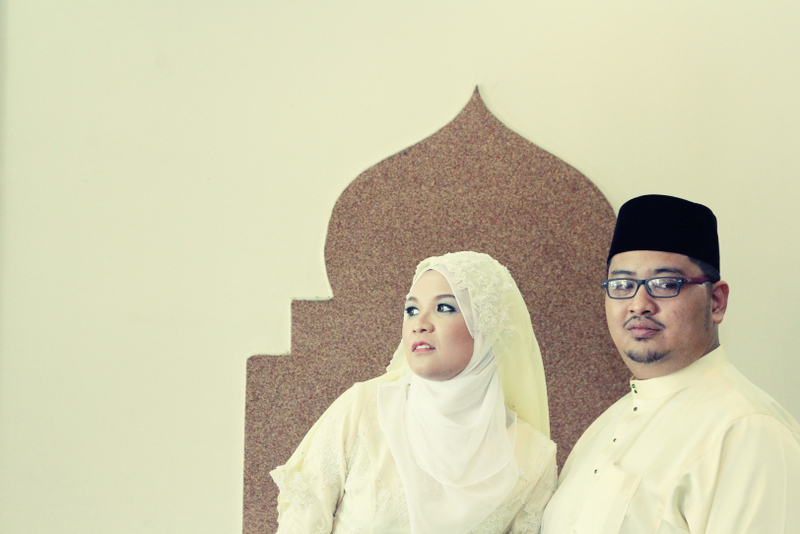 muar, johor march 2013.
my niece and her groom at the wedding reception. 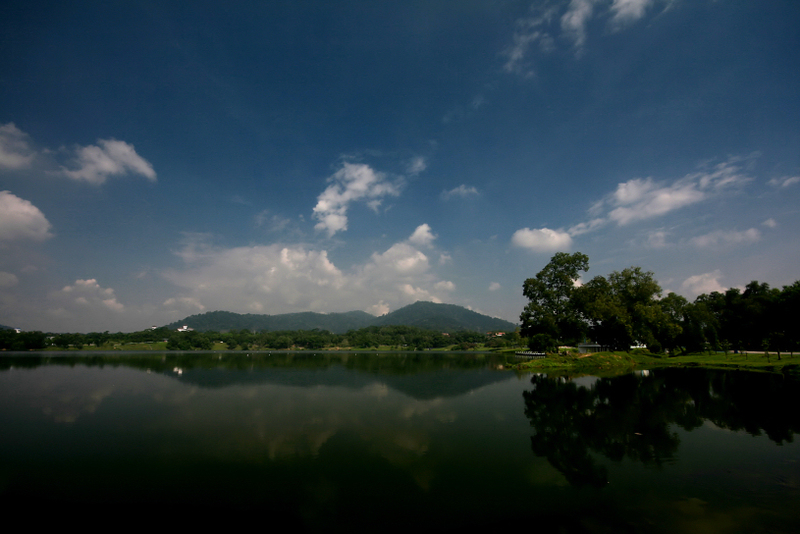 setia alam, selangor march 2013.
kepong metropolitan park on a good day. 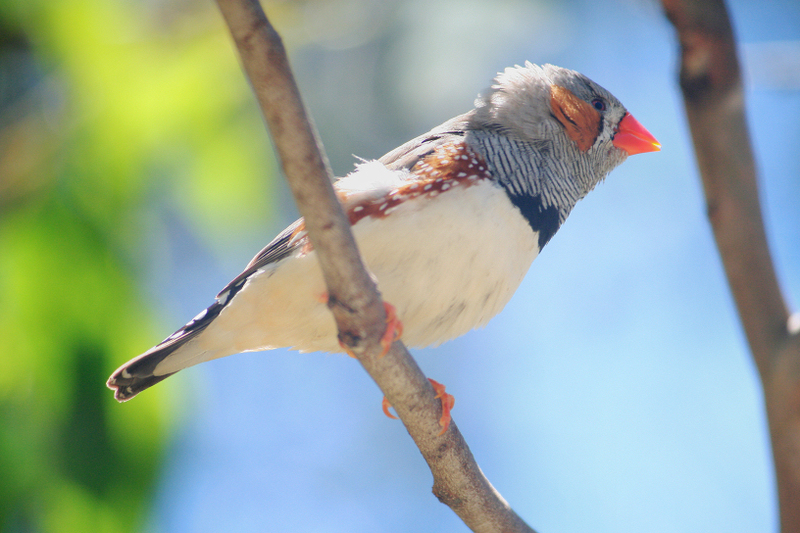 kepong, kuala lumpur october 2011.
a male zebra finch with boisterous rhythmic calls at cleland wildlife park. 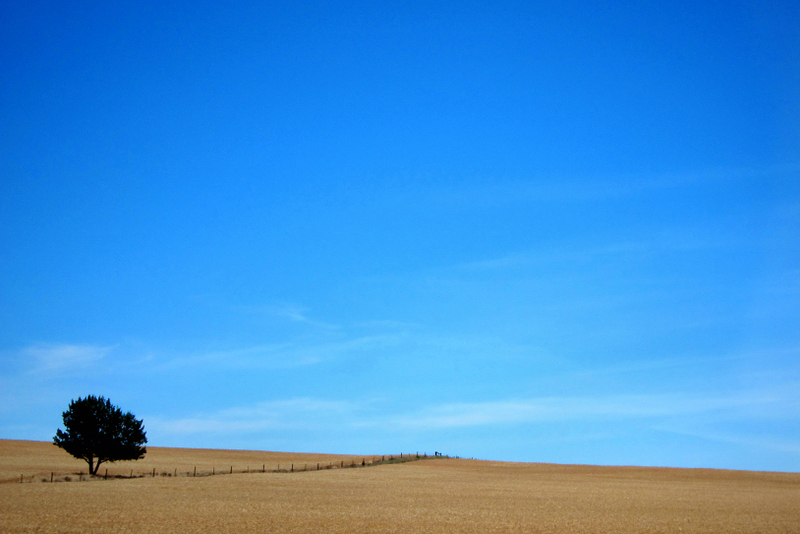 adelaide hills, south australia november 2012.
among the fields of gold, just off sturt highway, sunraysia. 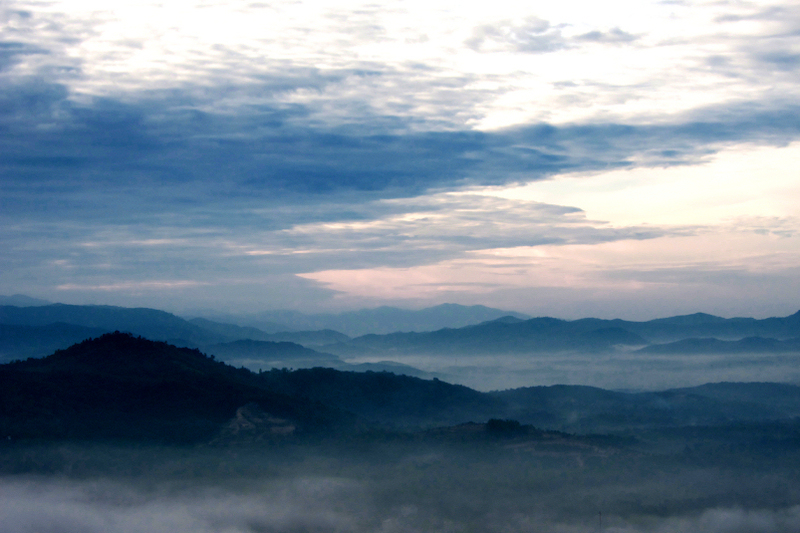 victoria november 2012.
from the top of broga hill. 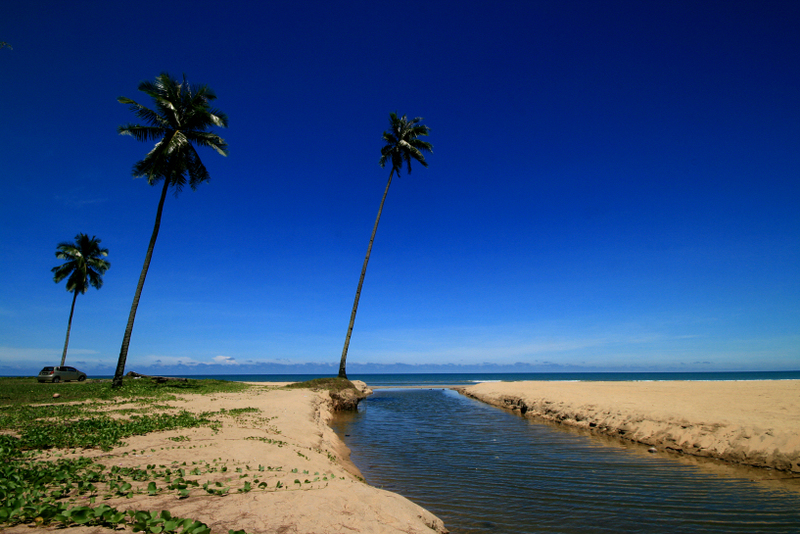 semenyih, selangor march 2012.